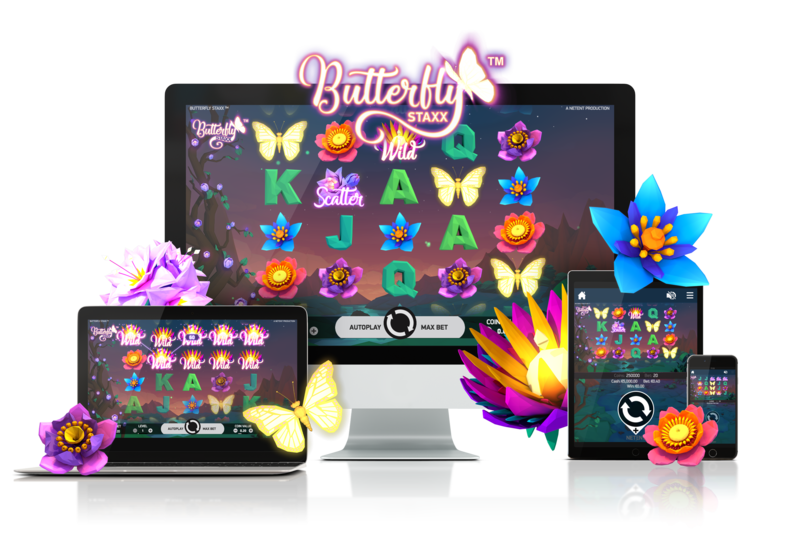 NetEnt, the leading provider of digital gaming solutions, brings to life the bright world of tropical flowers and fluttering butterflies with its latest game, Butterfly Staxx™. 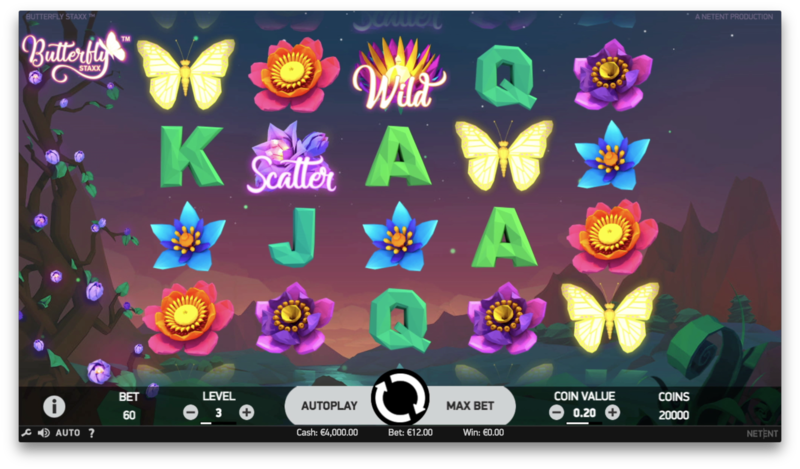 Created in a modern and stylish low poly design, the 5-reel, 4-row, 40-fixed line video slot is set in a paradise of glittering wings and breath-taking flora, which immerses players in a kaleidoscope of color. 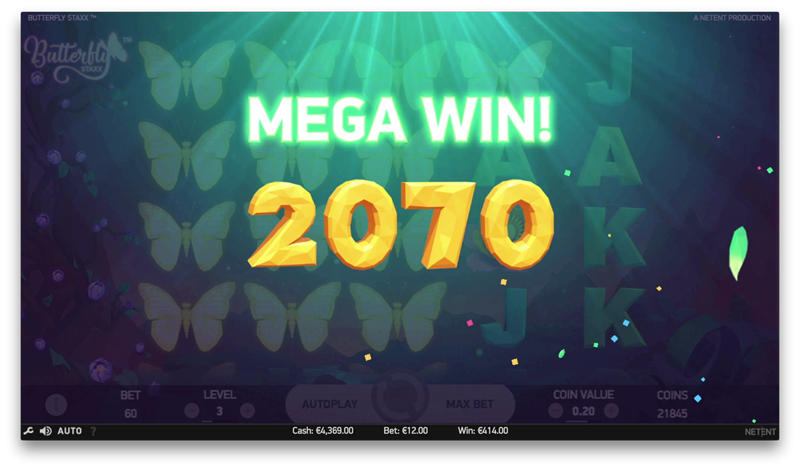 Butterfly Staxx is filled with a range of exciting gameplay highlights, including Wild substitutions, Re-Spins and Butterfly Spins, which incorporates the popular SuperStaxx™ feature also seen on NetEnt’s successful 80s retro title Neon Staxx™. Simon Hammon, Chief Product Officer of NetEnt, said: “The release of Butterfly Staxx builds on a series of fantastic NetEnt game launches in 2017.